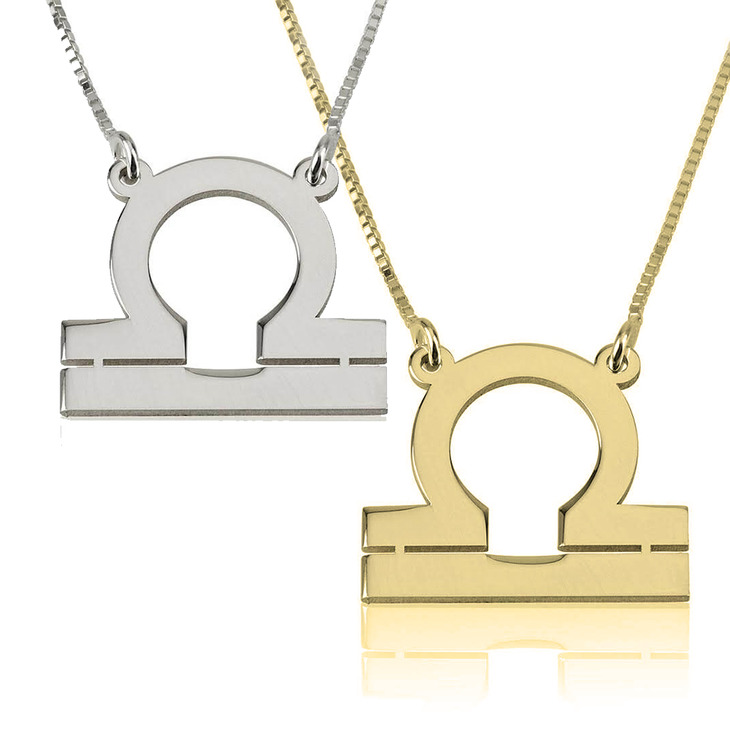 Our Libra zodiac necklace perfectly expresses this birth sign of beauty, harmony and peace. You're an optimist and enjoy making people happy, and it's time to treat yourself to a stunning necklace because you truly deserve to feel beautiful. Available in your choice of rose gold, 24K gold, or sterling silver, you'll love this ultra-unique way to showcase your personality and put your best foot forward. 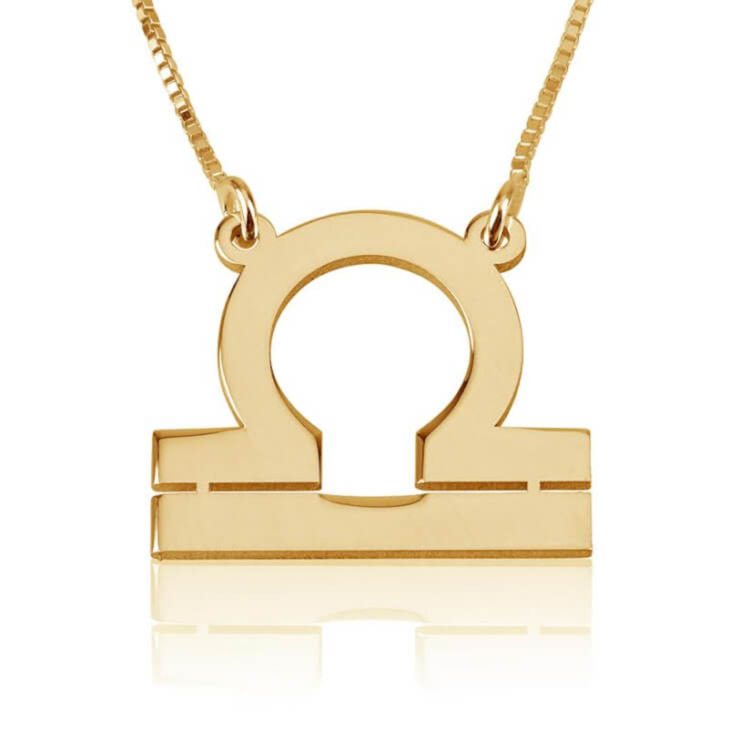 This stunning piece of Zodiac jewellery also makes that perfect thoughtful gift for that horoscope-obsessed girl in your life. Order Now!